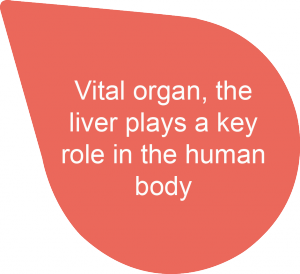 What is the role of the liver? Its main functions in our body? It is located on your right side, midway between your waist and your arm pit. 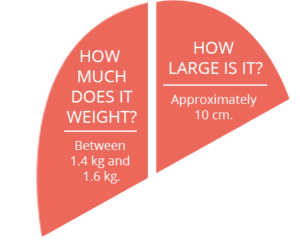 The liver is composed of a left and right lobe. The gallbladder is located at the right lobe and stores the bile. Two distinctive sources bring blood to the liver: the hepatic artery, which brings blood coming from the heart, and the portal vein that brings blood from the intestines. Then the hepatic veins eliminate/drain that blood. If we look closer, the liver is composed, of lobules where we find blood vessels, canals and cords interposed by liver cells, hepatocytes , which act as exchange zones. 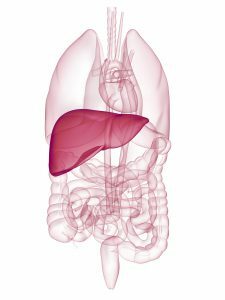 What is the use of the liver? As the largest organ in our body, our liver has 3 vital functions, essential to our body: detoxification, synthesis and storage.